With gradient plastics, two-tone air bags, and 3M details. 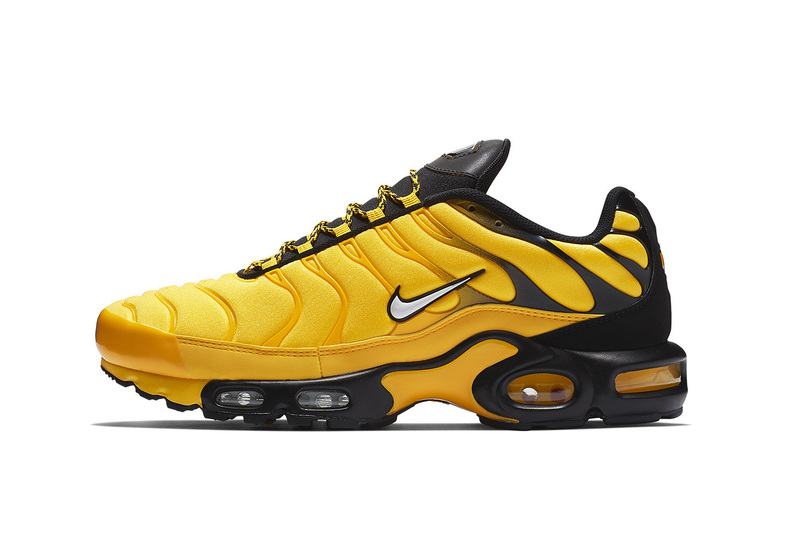 Take a look at the next Nike Air Max Plus colorway and let us know your thoughts. This iteration is expected to arrive at select Nike Sportswear retailers for $160 USD this September. Fans of the model can also browse shots of Drake’s “Stage Use” edition.